How many episodes of Project Runway have you seen? Heidi Klum - Host: See you on the runway. 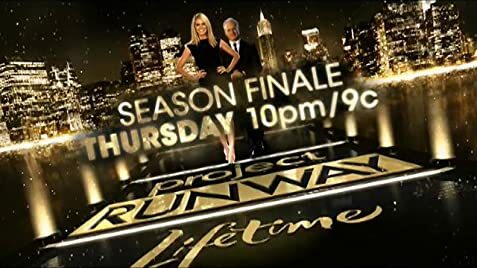 Project Runway is not your usual "reality" television program. 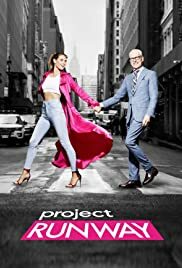 Unlike most shows today, where the characters are either straight out of the local Wal Mart or straight out of acting school, the Project Runway cast comes off polished, but not fake. Funny, but not forced. Combine that with the excellent editing by the producers, you get entertainment that you eagerly look forward to week after week. The "challenges" for each week are not nearly as interesting as the comedic outbursts and bizarre dialogue that goes on between the contestants. You couldn't write a script this funny! Often times, watching an episode again and again will allow the viewer to pick up on things that you miss the first time around. The panel of judges are rather non-professional, which makes this show even more hilarious, as the comments they make about each designer's outfit that week are the topic of much conversation. The show also includes guest judges each week who often don't know any more about fashion than the man in the moon. This combined with over sensitive designers makes for one side splitting show. If you've never watched this show, or if you have no interest whatsoever in the fashion industry, you may want to take a look and see what all the flap is about.